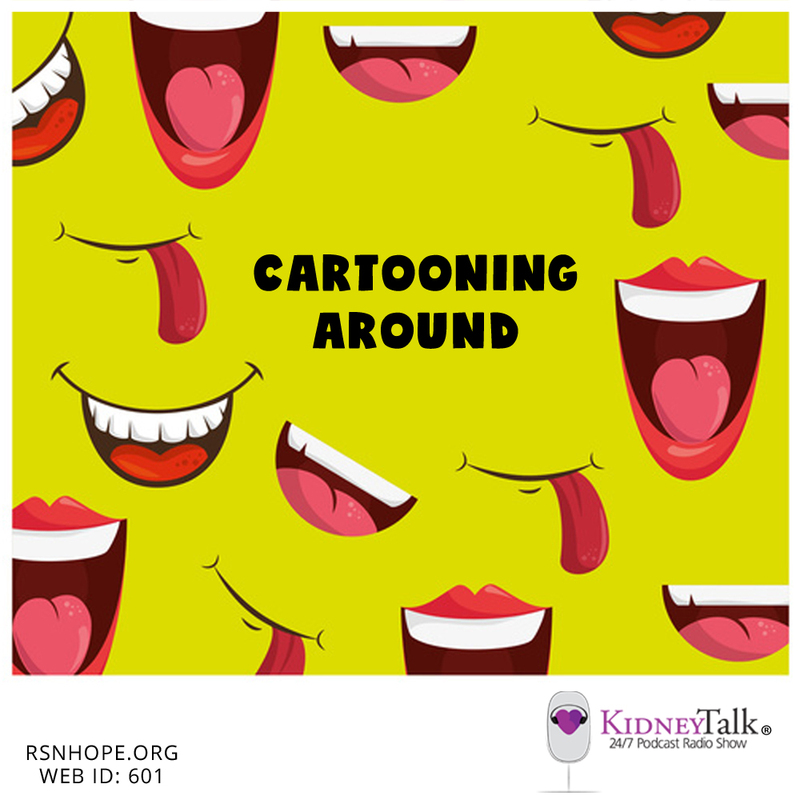 Join Stephen and Lori as they visit with Bob Klein, a successful film and voice-over actor and longtime kidney patient. Stephen and Lori talk with Bob about being an actor in Hollywood while living with kidney disease, how it affects self-image, and when and how to tell people you have kidney disease. (Bob also breaks into some of his voices.) Listen in!